When we think of animal abuse, most of us think in terms of dogs and cats. This makes sense as, according to HumaneSociety, the majority of reported cases of abused animals involve dogs, cats, horses, and livestock. However, wild animals can also be treated cruelly. We're glad that this particular group of tigers was rescued in time. Last year, the staff at Beirut-Rafic Hariri’s international airport were mystified by a strange wooden box left at the airport. It was about 16 inches high and there were several holes on its sides. There was also a note that indicated that the box's destination was Syria. Apart from that, there was nothing else to identify who sent the box or to whom it was going. So, because it had no label, it simply stood in the airport for seven days. Eventually, customs personnel decided it was time to open the box. They were shocked to see three small Siberian tiger kittens inside. The animals were in bad shape due to having had no food and water for a week. While describing the incident on Facebook, animal rights organization Animals Lebanon said no one had any clue that the box contained live animals. The tiger babies were apparently coming from Ukraine and were going to a zoo in Syria. Apparently, the people in charge of handling them did not feel the need to label the box properly or to care about the animals and ensure they are safe. Animals Lebanon insisted that the tigers be transferred to them. They transported the animals to a wildlife vet to be examined. Thankfully, they were properly treated and their health improved. 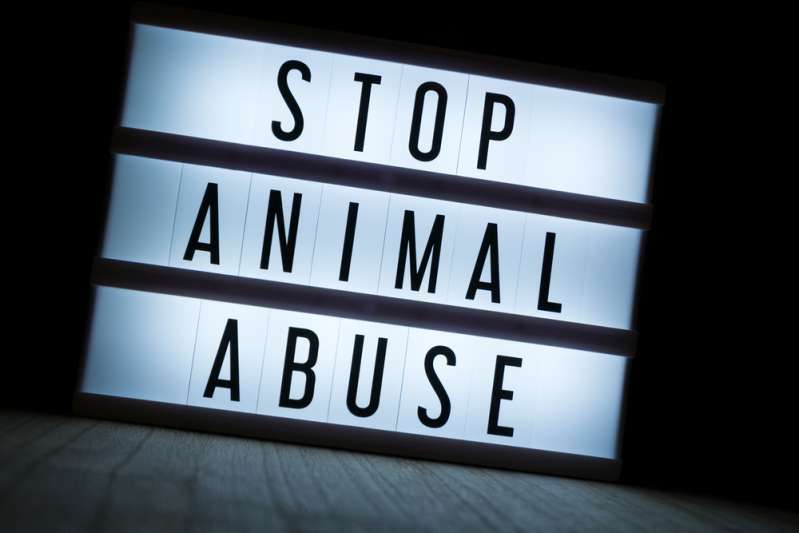 How can you report animal abuse? It's a good thing that, as soon as people opened the box and realized what was in there, they contacted an animal rights organization. If you believe the animal is in immediate danger, call the police immediately. You can also contact PETA at 757-622-7382. You should provide detailed information to those who can help the animals by writing a clear and concise statement about what you witnessed. It's also helpful to specify what you're worried about, such as dehydration or starvation. Wherever possible, take pictures of the animal that needs help. However, make sure you are not putting yourself at risk by doing so. 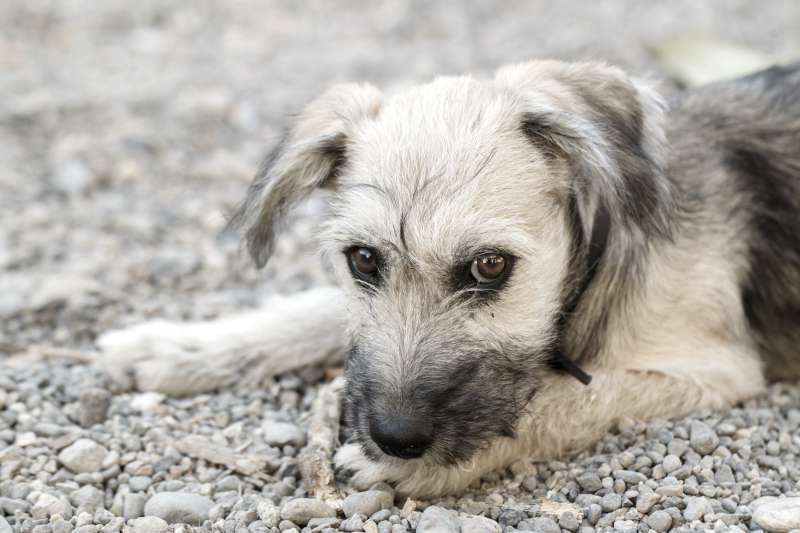 It can also be helpful to recognize the common signs of animal abuse, which can be found here. There will always be bad people trying to hurt innocent animals. As long as good people continue to fight for their rights, these creatures will have a chance and be saved.